Elizabeth is also a member of the FICC Markets Standards Board, the European Securities and Markets Authority’s stakeholder group and the CFA Future of Finance Council. She is also a published author. Olivia is a non-executive Director of the Royal London Group, and a non-executive Director and Chair of the Actuarial Council of the Financial Reporting Council. Olivia is also a non-executive adviser to the Senior Partner and Managing Partner of Travers Smith. Previously Olivia served as a non-executive Director and Chair of the Risk Committee of Canada Life and a non-executive Director and Chair of the Remuneration Committee of Virgin Money. Olivia was a Senior Adviser to the Financial Services Authority and a Managing Director at JP Morgan. Jamie was CEO of UBS Wealth Management (UK) until he retired in 2017. 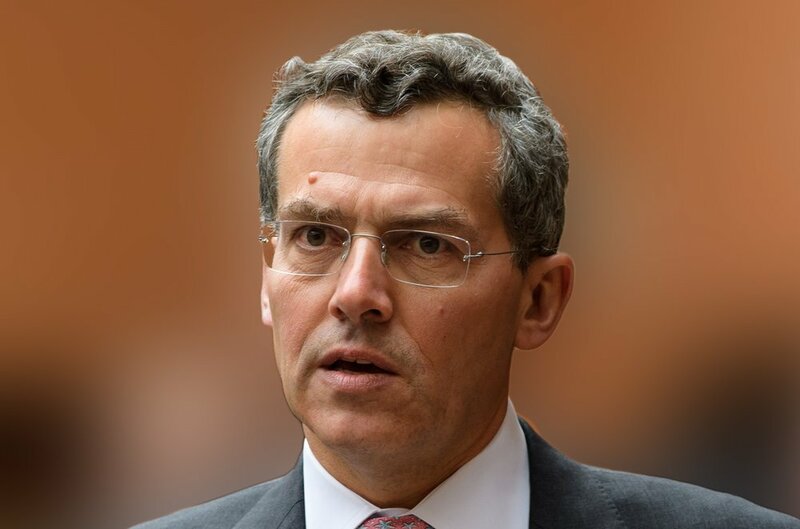 He joined UBS in 2013 from JP Morgan, where he was the CEO of its European asset management business.At JP Morgan Jamie led the development of the firm's European mutual fund business before being appointed as the overall head of the European business including both the retail and the institutional businesses. Jamie has an AB degree from Harvard College and did doctoral studies in Linguistics and Near Eastern Languages and Civilisations at the University of Chicago. Paul is a passionate global leader in capital market reform, including corporate governance, reporting, accounting and sustainability and was CEO of the International Integrated Reporting Council for five years. Will is Chief Executive of the CFA Society of the UK (CFA UK). CFA UK represents the interests of more than 12,000 members of the UK investment profession. The society is one of the largest member societies of CFA Institute and is committed to leading the development of the investment profession through the promotion of the highest ethical and technical standards. 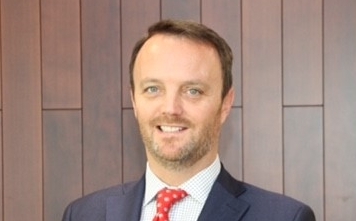 Will joined the society in December 2006 from Euromoney Institutional Investor plc where he was a divisional director with responsibility for specialist financial brands. He is an affiliate member of CFA Institute and CFA UK. Tony has been a non-executive director of TISA since 2015, becoming Deputy Chairman in September 2016. Tony is also chair of “The TISA Strategy Group” - an unprecedented collation of 50 leading, trade bodies and important consumer groups that aims to develop strategic proposals for savings and investments policy. Until December 2016, Tony was a Managing Director at BlackRock where he spent 17 years in various senior positions, most recently as Head of Retirement in EMEA where he was responsible for driving the firm’s vision and strategy in the region on individual retirement. The Working Group Leads are supported by the members of the Implementation Taskforce Steering Group and Advisory Committee. The Advisory Committee meets 2-3 times a year to advise on the work of the Taskforce. The Steering Group meet more regularly to help drive the recommendations forward. Amanda leads the research function for the ESG Investment Team, at Aberdeen Standard Investments. The team focuses on analysing the environmental, social and governance risks and opportunities affecting Aberdeen Standard Investments portfolios. She has completed the University of Edinburgh Business School’s Executive Women’s Leadership Programme. 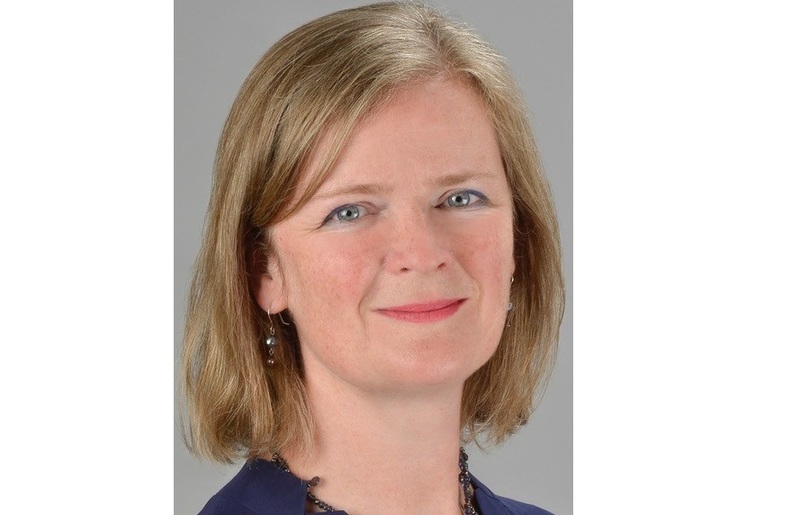 She was a board member of the UK Sustainable Investment and Finance Association for six years and now sits on the FTSE Russell ESG Advisory Committee and on the Board of SIS Ventures Limited. Well known in the UK pensions industry, Sally currently combines governance consultancy for Avida International with a number of complementary non-executive and advisory roles. Sally is a non-executive director at insurer Royal London, at Impax Asset Management plc and Local Pensions Partnership (LPP) Limited, where she chairs its FCA regulated investment company. She is a trustee at both NEST Corporation and the Lloyds Bank pension schemes and at the Nuclear Liabilities Fund.Sally was previously the Chief Executive Officer of BP Pension Trustees Limited.